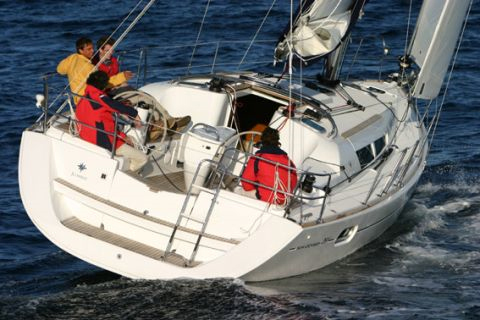 This Sun Odyssey 39i sailing yacht is designed by Jeanneau and available for bareboat sailing charters in the Bahamas, Virgin Islands, Leeward Islands and the Windward Islands of the Caribbean Sea. This 39i represents the next generation of yachts with modern conception using innovative designs and construction technology. The roomy forward cabin has a large V-berth and ample storage space in hanging lockers. 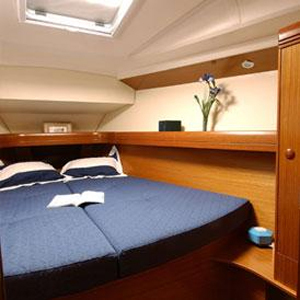 All staterooms have fore-and-aft double berths. The saloon is large, airy, and comfortable. 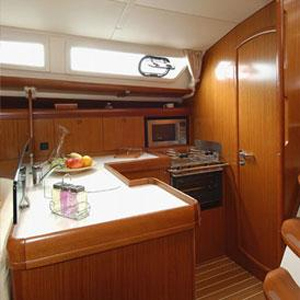 A wraparound dinette to starboard, just forward of an L-shaped galley, has seating for six. This yacht is equipped with 2 heads, the forward being slightly smaller than the aft. 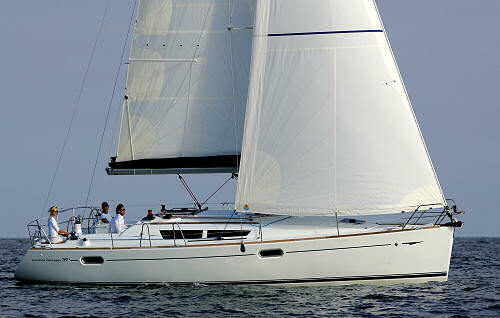 Twin steering positions with winches placed near the helms provide easy sail handling. The big, triangular cockpit is comfortable for lounging, and a centerline table has plenty of room for six to dine alfresco. The cockpit table has a folding injection-molded fiberglass table with storage, cup holders, stainless steel handrail, courtesy lighting and 12v plug. A hot-and-cold-water transom shower is handy to the broad swim platform. The Sun Odyssey 39i has three spacious double cabins and two heads. 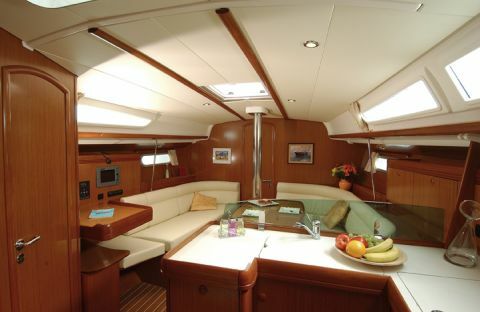 This yacht features a spacious galley and cockpit area, as well as a broad swim platform with a transom shower. There is plenty of room for 6 people to relax and dine in comfort. 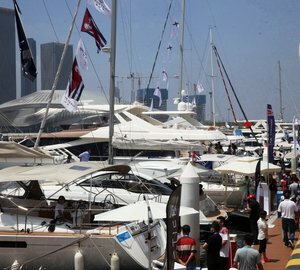 Chart plotter , GPS, auto pilot, Barbeque Grill, 11' RIB with 9hp outboard, Windlass, Cockpit speakers, cabin fans, Furling Genoa and Fully Battened mainsail, shade & insect screens for deck hatches, swim ladder, cockpit shower.